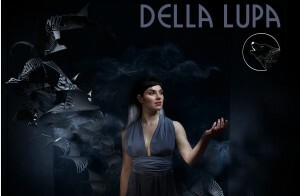 Della Lupa is a Brighton based band fronted by lead singer Steph Brown. Drawing on Stephs Vietnamese and Italian heritage, Della Lupa is unique in its sound. Their songs combine Latino based tempos, jazz melodies and a folky lyric structure.